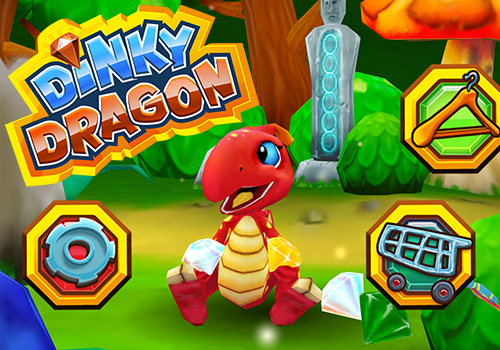 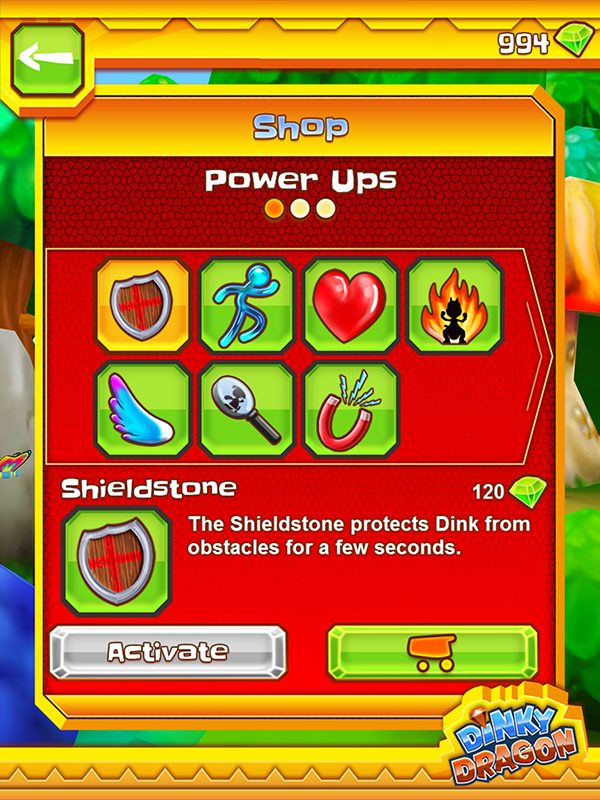 Get ready to sprint, jump and slide your way through a maze of challenging levels as Dink, the adorable, fire-breathing dragon. 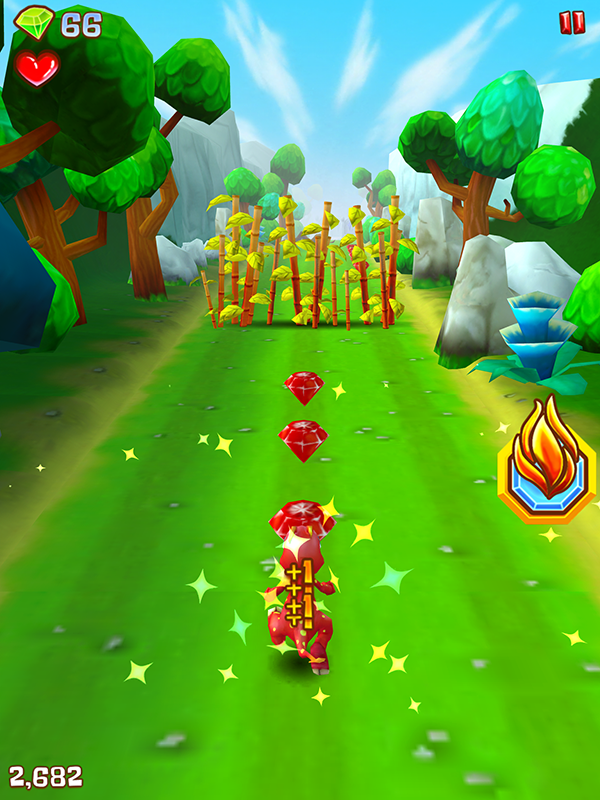 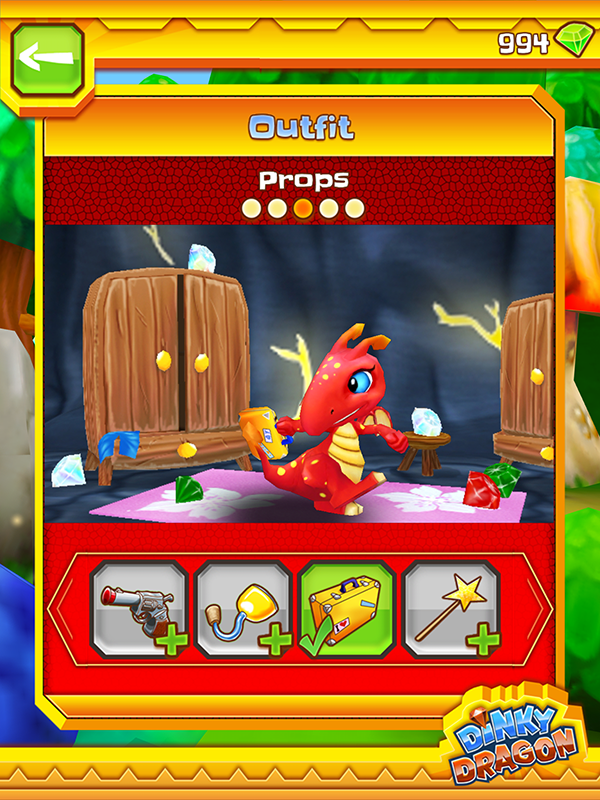 He is raring to take off and fill up his treasure chest with sparkling gems in this exciting jump n run mobile adventure. 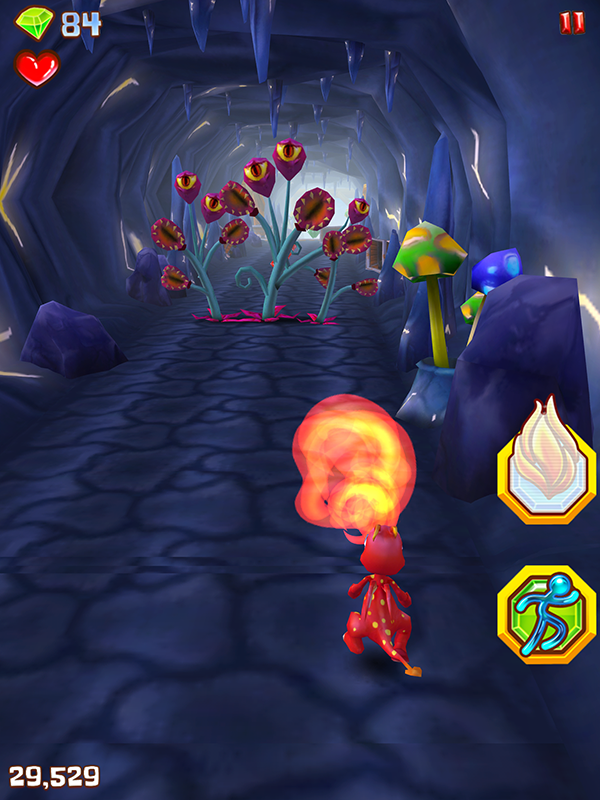 Help him slide around, leap over or set fire to various obstacles and pick up power-ups by tilting and swiping your phone to victory. 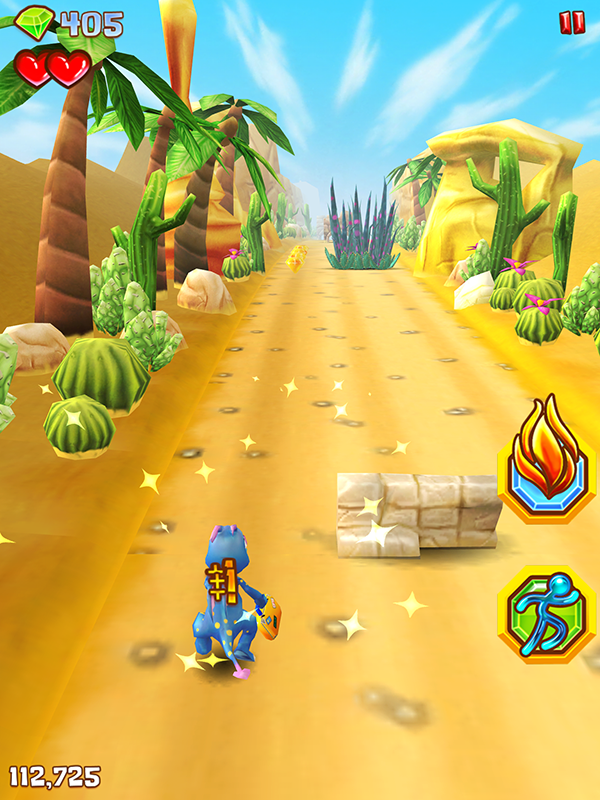 Set the high score in your quest to ascend the online leaderboard and share your scores with friends on Facebook and Twitter.